Looking for Winlock hardware? 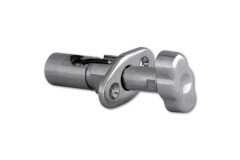 At LocksOnline we have a great range of their sliding patio door locks including their much loved Stronghold range. 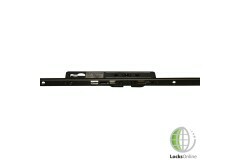 Also available is their door furniture, including door handles and stoppers for sliding doors. 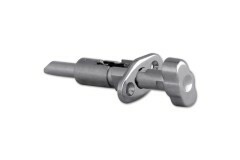 This inline UPVC sliding patio-door lock by WinLock comes with a 6 hook incline locking mechanism. T.. 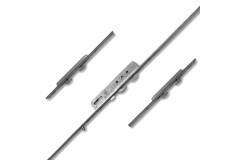 The Bombardier range of sliding patio door handles by Winlock are available in White, Gold and Chrom.. 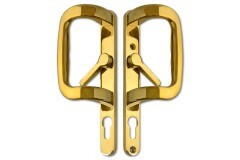 These handles have been designed by Winlock to work with their sliding patio door locks. 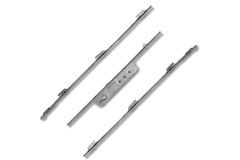 Howev..
Winlock's Stronghold series is a six-point multilock system designed for sliding patio doors. .. 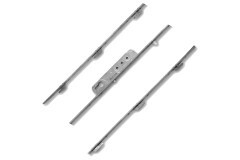 Sliding doors such as patio doors require a hooking type lock mechanism in order to secure the door,..
Much like the standard Winlock 6 hook patio door lock, this multipoint follows the same design and b..
Offering a slightly larger bolt throw than its smaller sibling, the push & turn bolt lock has a ..
Offering a 24mm bolt with 19mm of projection into the door, these push bolts allow you to secure a p..